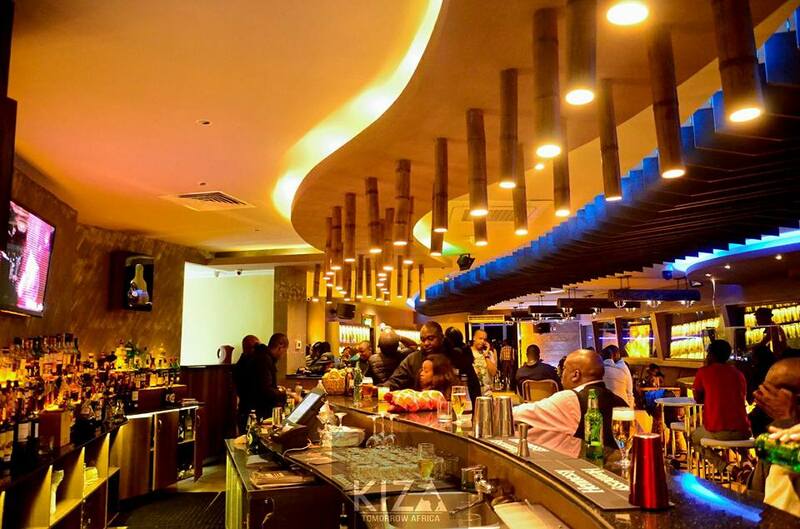 Nairobi has in a century risen from a frontier uninhabited swampland to a maddening, cosmopolitan and without doubt one of Africa’s most dynamic cities. Welcome to Nairobi, a city of contrasts and boundless energy. Urbane and sophisticated that includes a vibrant cultural life fabulous places to eat and exciting nightlife. A magnet for both the ambitious and desperate as a result chocking in horrendous traffic, poor safety and proliferation of numerous informal settlements. As well as being Kenya’s principal economic and administrative center, Nairobi with a national park on its doorstep, is also known as the ‘safari capital of the world’. So it is well worth we outline a concise history and character that makes this city tick. Nairobi was founded in the late 1890’s as a British railroad camp on the Mombasa to Uganda railway. When the railway construction workers reached this area in 1899, they set up a basic camp and supply depot called “Mile 327”. From 1899 to 1905 it served as a British provincial capital. 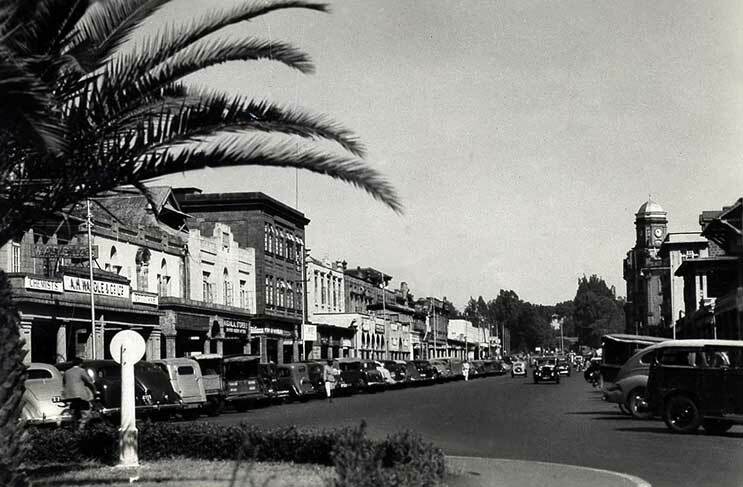 In 1905 the city became the capital of the British East Africa Protectorate (called Kenya Colony from 1920 to 1963), and in 1963 it became the capital of independent Kenya. 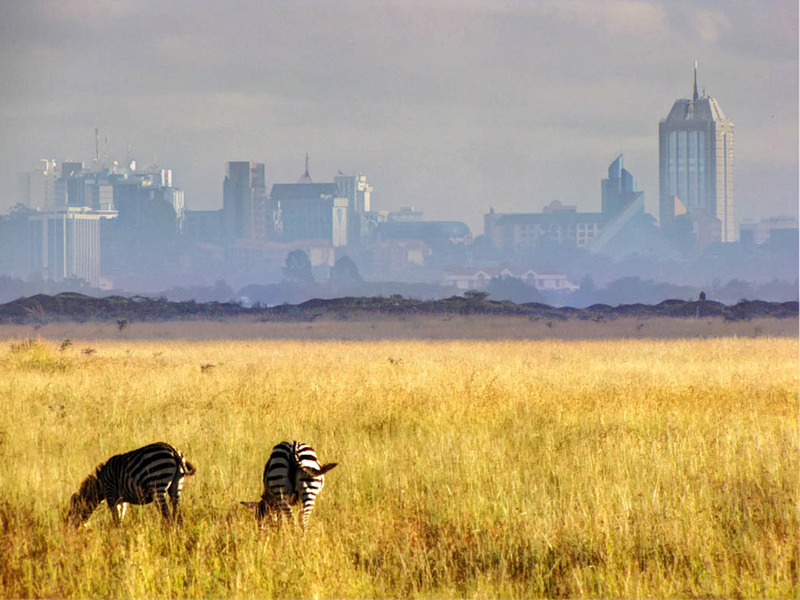 Nairobi is located in an area that was once frequented by the pastoral Masai. The local Masai called this highland swamp e nai’robe – the place of cool water. The phrase is also the Maasai name of the Nairobi River, which in turn lent its name to the city. Although Nairobi is situated a few degrees south of the equator, its high altitude – between 1660m and 1800m above sea level—means that the city’s climate is mild year-round. Visitors are spared the extreme, blistering temperatures found in other regions of Africa, or even other areas within Kenya. Summer months in Nairobi are December through March, when average highs are in the upper 70s and lows are in the mid- to upper-50s. Winter months (June through September) are a little cooler. Average highs are in the lower 70s, and lows are in the lower 50s. London has red buses, New York has it’s taxi cabs, the Philippines has the Jeepneys, New Delhi auto rickshaws, Nairobi has its matatus. Matatu is slang for mini buses that are used as public transportation in Kenya. In Nairobi, public transportation is the norm for majority of the population. Matatus play a critical role in providing city dwellers with transport. 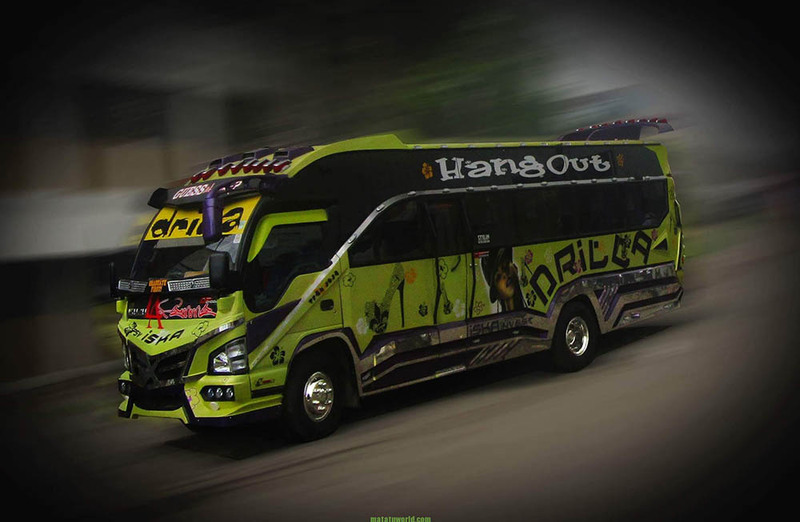 A unique feature of matatus is the outlandish art on their body. Nairobi matatus are a sight to behold, especially for first time visitors. Graffiti from pop culture, music icons and contemporary topics adorn the sides of the matatus in a show of artistic prowess. The more colorful the van, the more famous it is and the more likely it is to attract passengers. It is implausible to comprehend Nairobi without its matatus. Matatus have evolved to become more than just a means of transport. They are a cultural phenomenon. It is the only national park that borders a capital city. Set on the city’s southern suburbs, the Park is right next to the city. Seeing wildlife with a backdrop of the city skyline can be somehow incongruous – but that’s what makes the park special. Wide open grass plains, scattered acacia bush play host to a wide variety of wildlife such as the endangered black rhino, lions, leopards, cheetahs, hyenas, buffaloes, giraffes and diverse bird-life (over 520 species recorded). It is an absolutely magical experience to see lions hunting in the morning and in a few minutes you are in a fancy shopping mall in the same city. That experience is Nairobi in a nutshell.